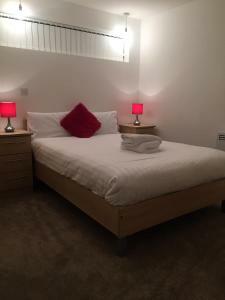 Ideally located in the heart of Manchester, and less than 10 minutes' walk from Manchester Victoria Station, Lower Turks Head offers en suite accommod.. 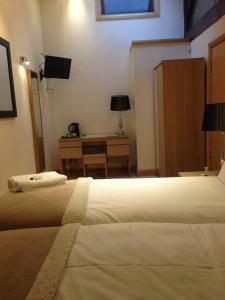 Located walking distance from Manchester city centre and the Arena, Shudehill is a self-catering apartment. Free WiFi is accessible throughout the pro.. 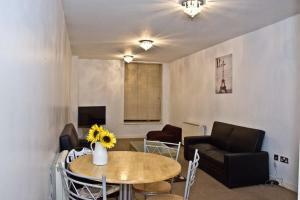 Located in the heart of the city centre of Manchester, Lushpads offers self-catering apartment accommodation. Free WiFi access is available. 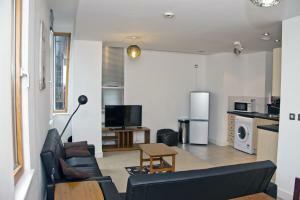 The prope..
Quickspaces Heart of the City offers this contemporary 2-bedroom apartment in central Manchester. A 7-minute walk from the Arndale Centre, this apartm..
Piccadilly Pad Apartment is an apartment located in Manchester, 400 metres from Canal Street. 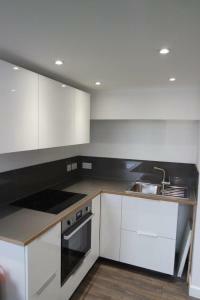 The unit is 900 metres from Bridgewater Hall. Free WiFi .. 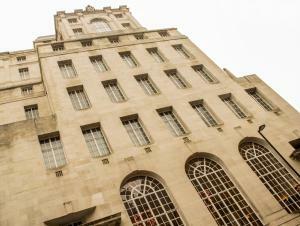 Located in Manchester, Northern Quarter offers self-catering accommodation with free WiFi access throughout and on-site private parking free of charge.. 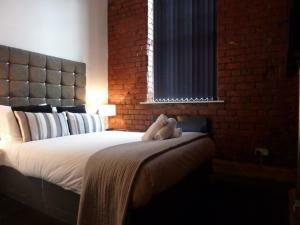 Nights Serviced Apartments offers accommodation in Manchester city centre, in the lively Northern Quarter. It is just 5 minutes’ walk from the Arnda.. 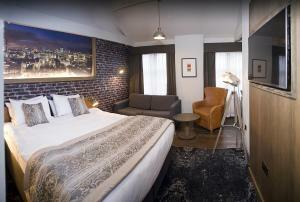 Located 400 metres from Canal Street, Piccadilly Gardens offers accommodation in Manchester. 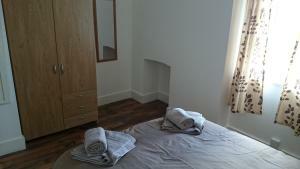 The apartment is 800 metres from The Palace Theatre. Free.. 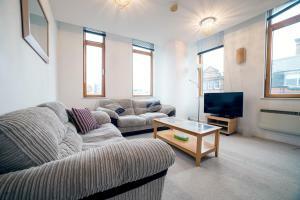 Corporation Street Apartment is situated in Manchester, 300 metres from Manchester Arena. Deansgate is 1.1 km away. Free WiFi is offered . The accomm..
Ashton House is just 2 minutes’ walk from Manchester Victoria Railway Station, offering dorms and private rooms with free Wi-Fi. This Grade II-liste.. 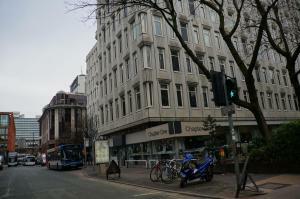 In the heart of Manchester's vibrant Northern Quarter, Hatters Hostel offers complimentary breakfast and free WiFi in all areas of the hostel with FR..